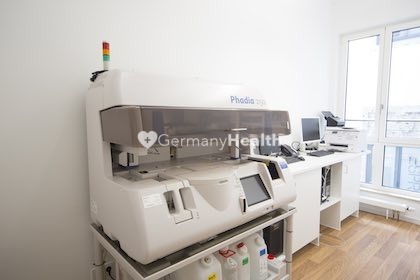 The Specialized M1 Pediatric Diagnostic Clinic in Munich is a modern clinic and counts to the leading center for pediatric diagnostics in Munich, Germany. The M1 Pediatric Clinic is highly specialized in diagnosis and treatment of medical disease of children and infants and combines pediatric healthcare with latest medical results of pediatric treatment. 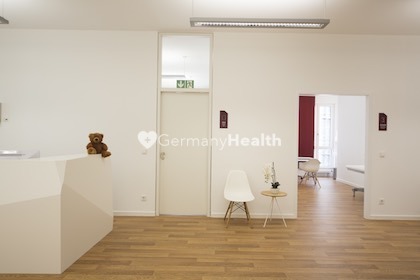 The specialists at the Specialized M1 Pediatric Diagnostic Clinic in Munich practice interdisciplinary pediatric medicine and work closely together in order to deliver the best standard of diagnosis and treatment to their young patients. The M1 Pediatric Diagnostic Clinic is equipped with latest technologies that are currently available. 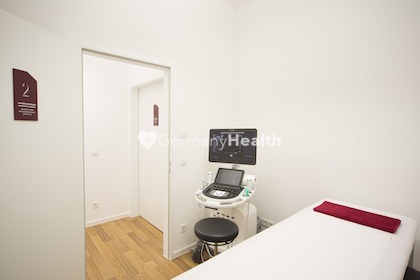 The Specialized M1 Pediatric Diagnostic Clinic in Munich Germany is a center of high-end pediatric diagnostics and medicine and medical innovations. They are able to provide the best possible diagnosis and treatment to children and infants. The M1 Pediatric Diagnostic Clinic enables individual and safe patient care. The hospital has been awarded numerous certificates and awards for its excellent level of service. 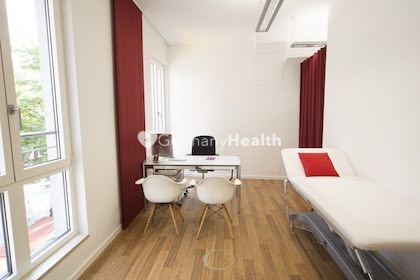 The doctors of the M1 Pediatric Clinic operating and treating their young patients in a modern hospital which is fitted with modern rooms for their international patients, to provide the highest standard of comfort during their hospital stay. The rooms feature a bathroom incl. shower and flat TV. 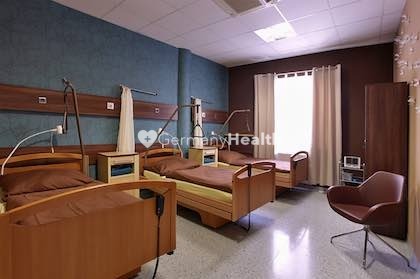 The beds are fitted with a phone and all rooms have WiFi so that patients can stay in touch with their family. 1 parent can stay with the child on the room incl. the daily menu. 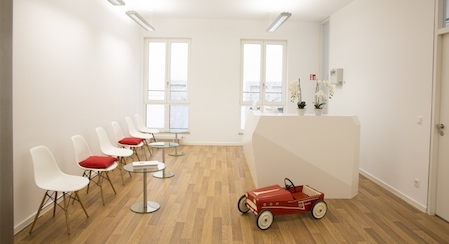 The M1 Diagnostic Clinic for children and infants in Munich combines not only competence on extraordinary level, furthermore, they offers excellent educated, trained and skilled doctors. They are following and offering the latest research results and techniques in diagnostics of children medicine. 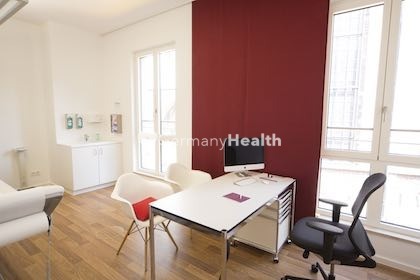 Our international office, which tailors medical care and services to suit the needs of international patients. We offer you our personal assistance service for visa obtainment, accommodation search, airport transfer, interpreter services, air ambulance service, sightseeing arrangements. We recognize cultural and religious aspects of our patients. Book our personal assistance service if you need help to find the right hospital or clinic or to book an appointment. We help you at any time! Our care team will manage your appointments.